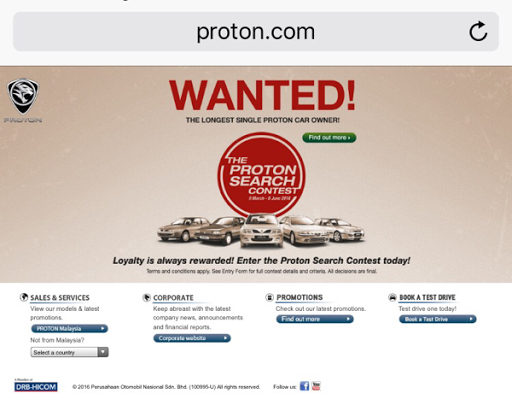 Good news for who proudly owned a PROTON car. 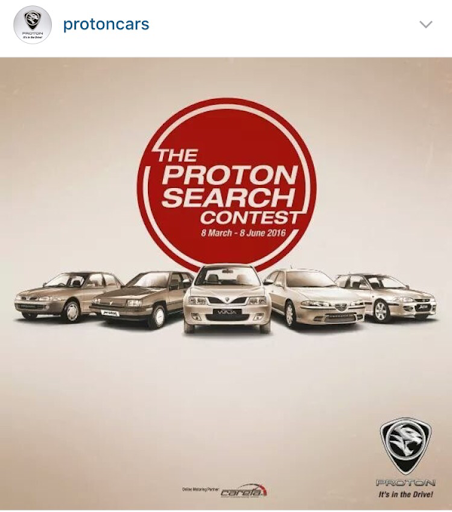 PROTON is organizing a contest called : The PROTON Search Contest . 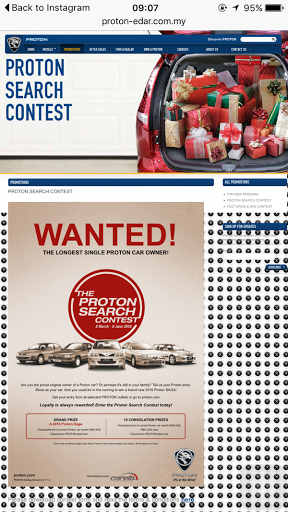 What is The PROTON Search Contest ? 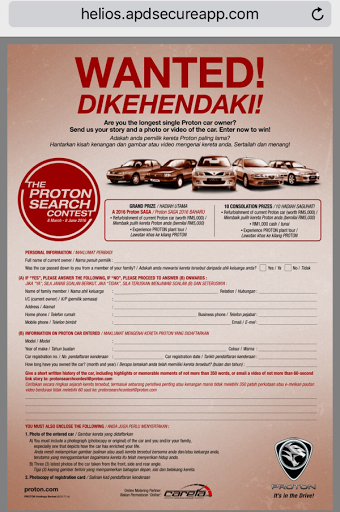 It is a contest whereby you can share your memorable story with your PROTON car . Interesting right ? Same goes with me . 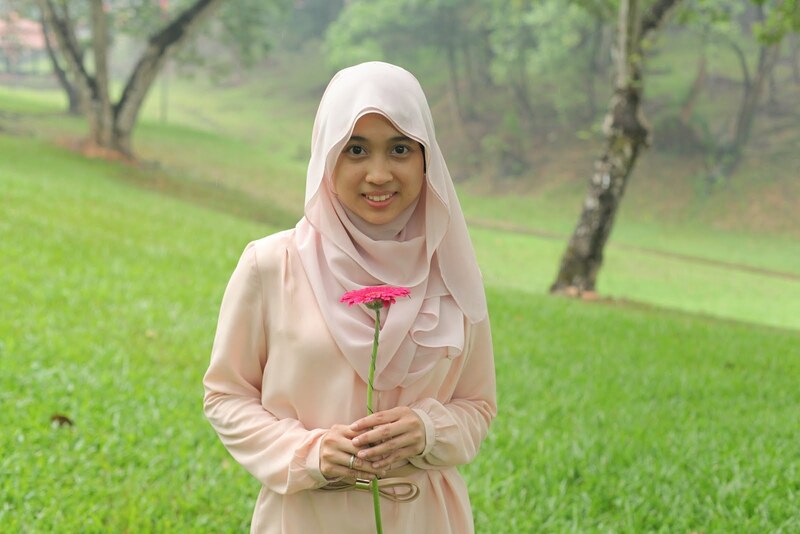 I have lots of beautiful and sad memorable story with PROTON . 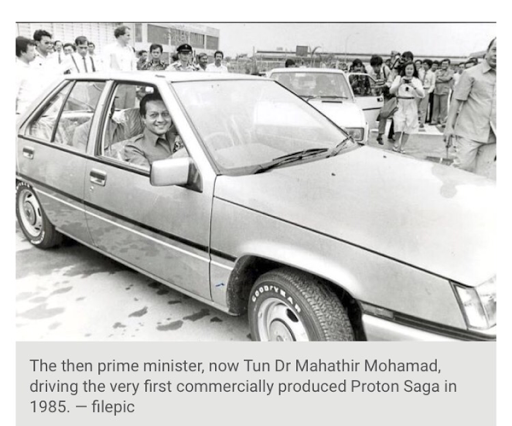 Despite of my late father is one of the Director in PROTON and myself grew up seeing my father working proudly with the national car maker for 30 years . As a Malaysian , I always proud that our country can produce our own national car . So , grab this chance friends. 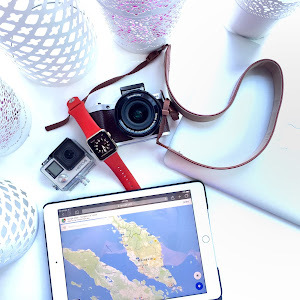 Share your story and you may get a chance to win prizes . 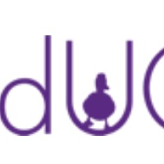 How to take part in this contest ? - You will see below advertisement . - On the above poster of the contest , you can download directly the contest form . 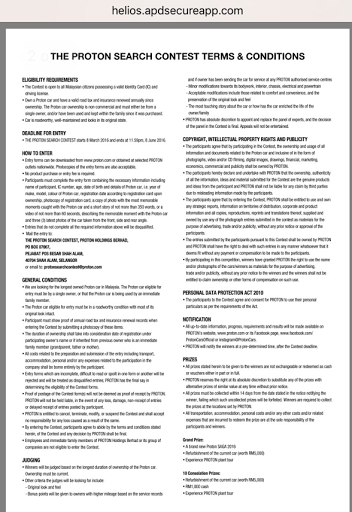 Read carefully all the terms and condition to avoid any confusion . The contest date start from 8 March 2016 - 8 June 2016 .